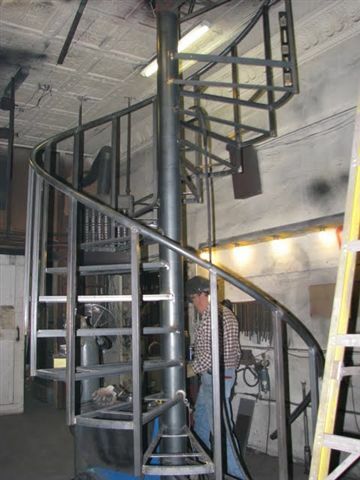 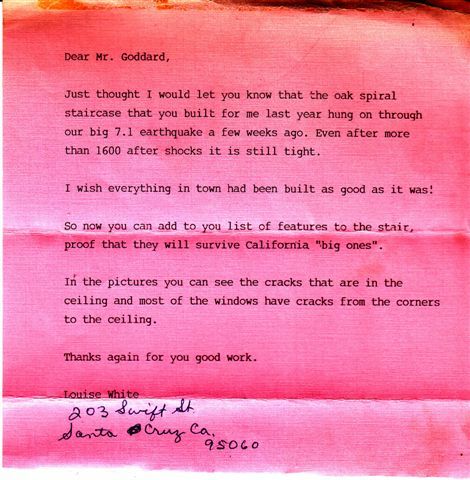 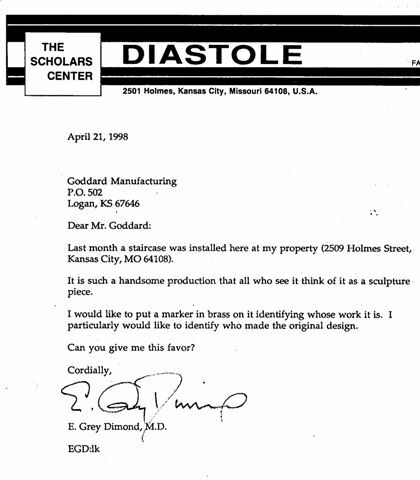 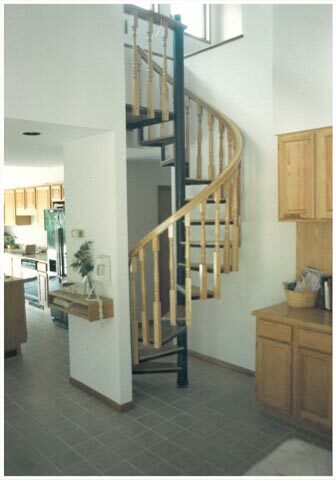 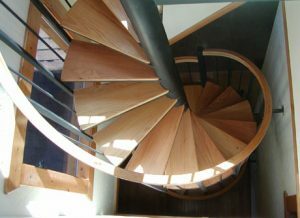 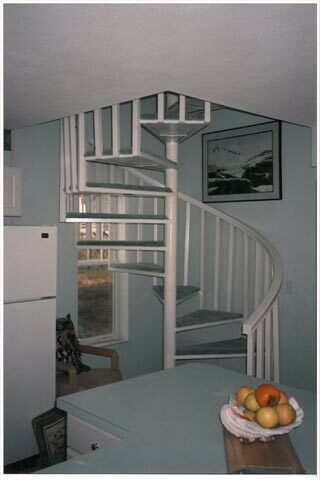 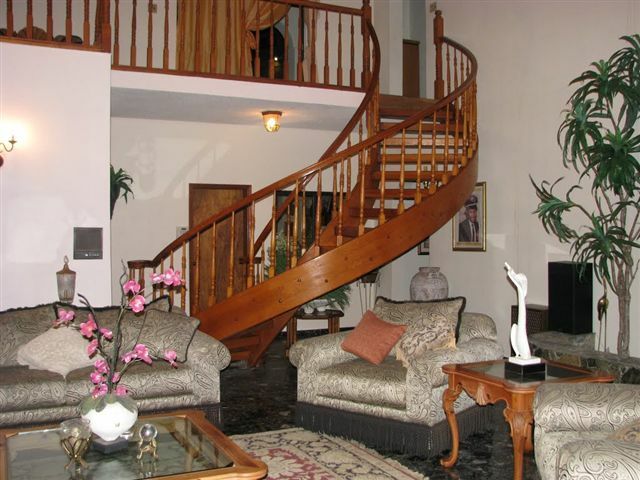 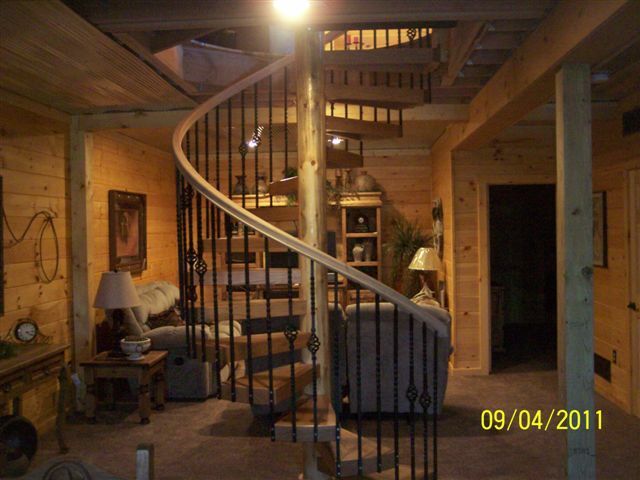 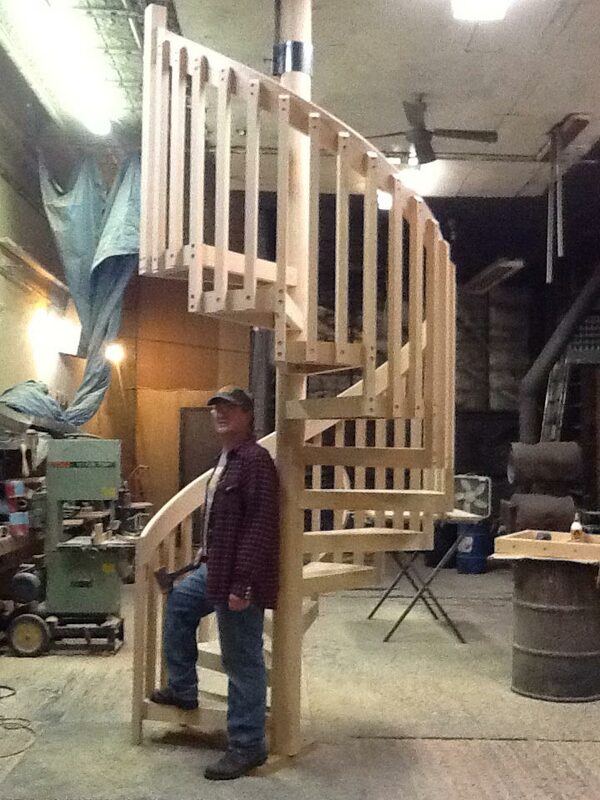 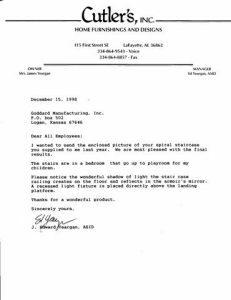 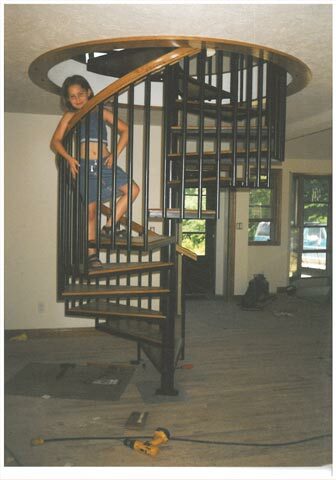 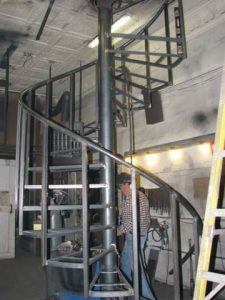 Check out Goddard Spiral Stairs that we have designed for our customers in the gallery below. 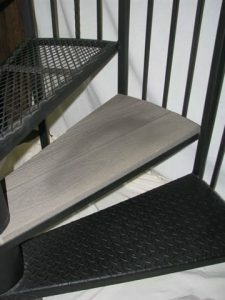 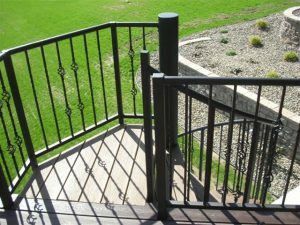 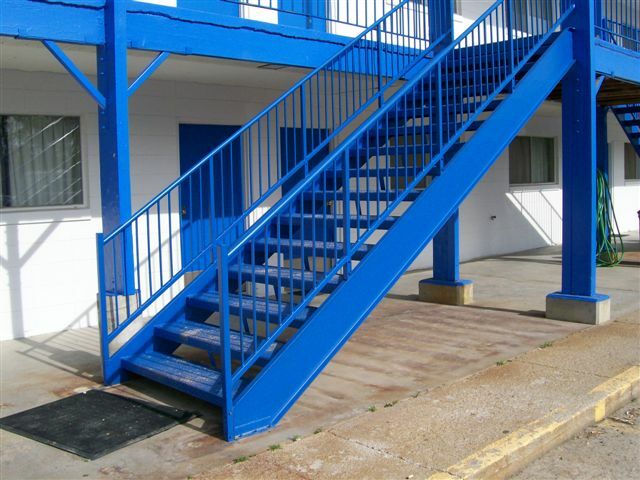 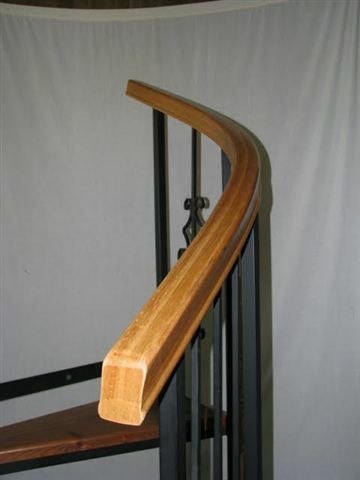 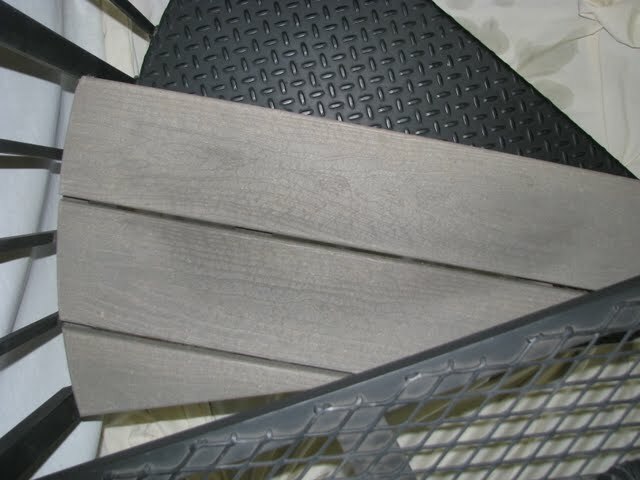 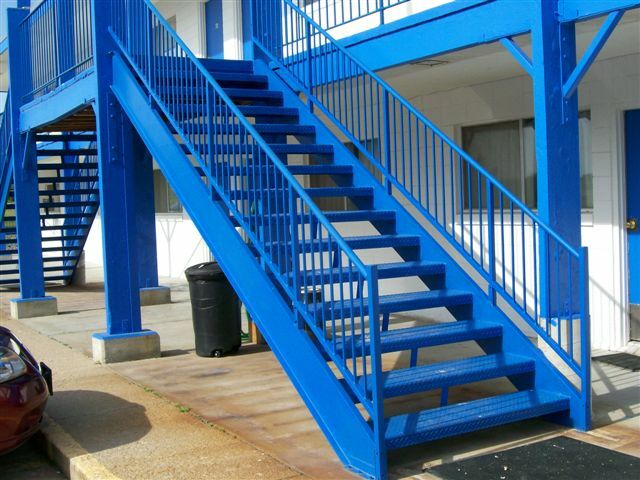 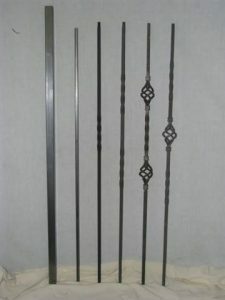 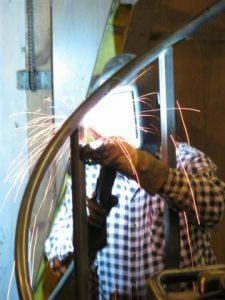 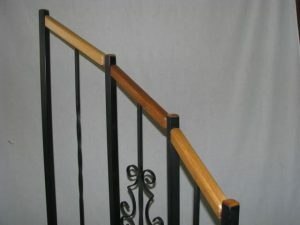 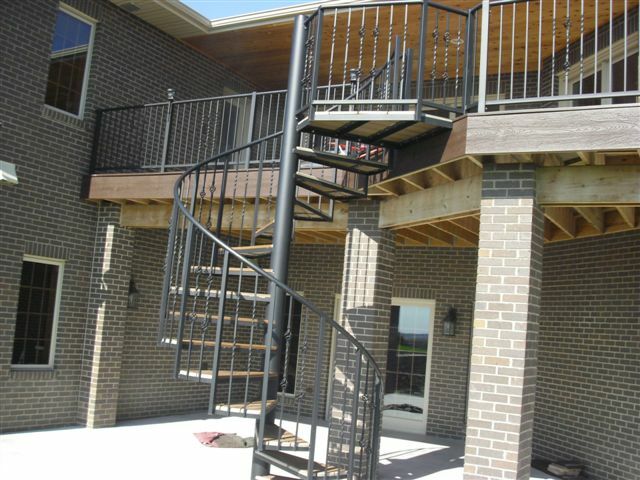 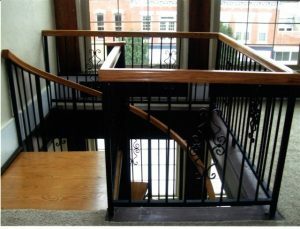 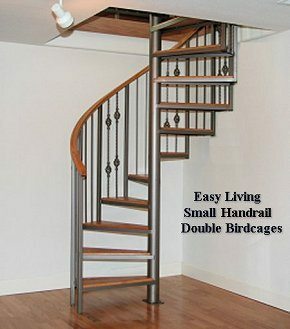 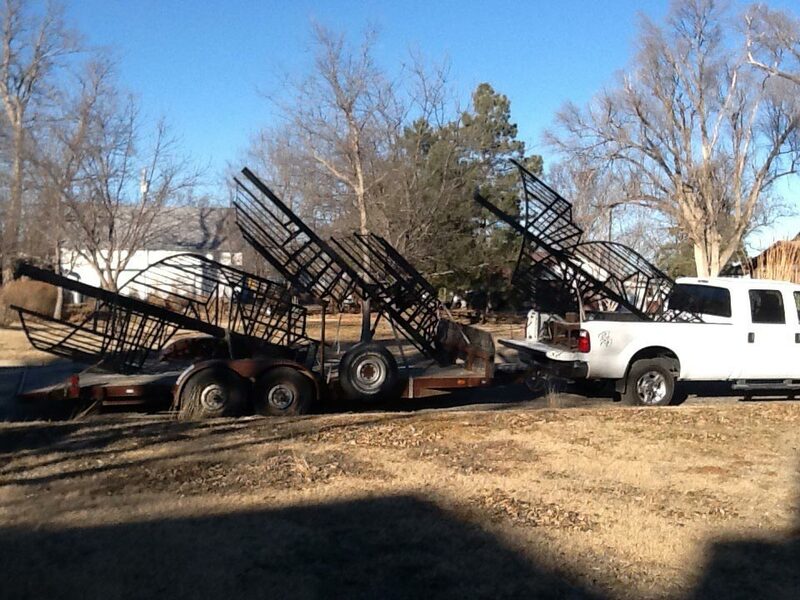 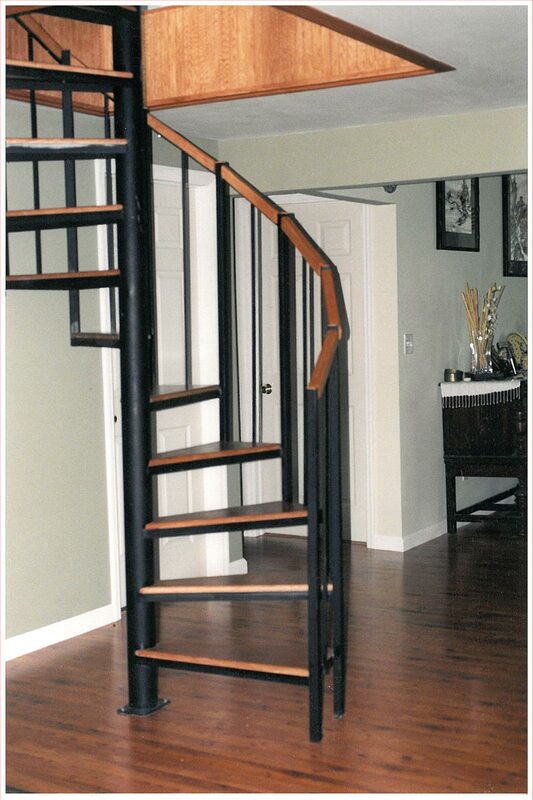 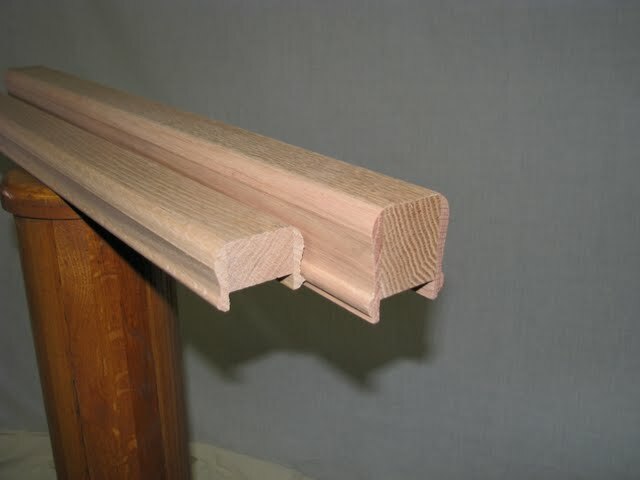 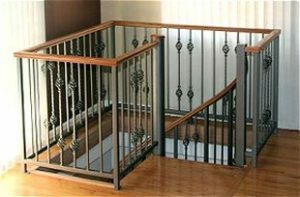 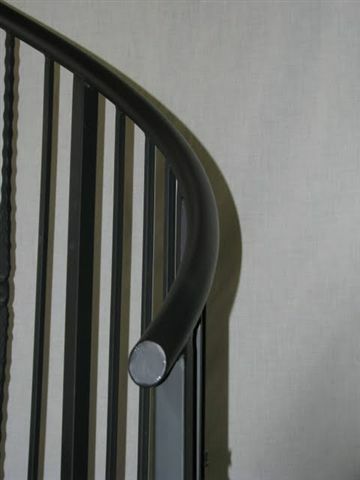 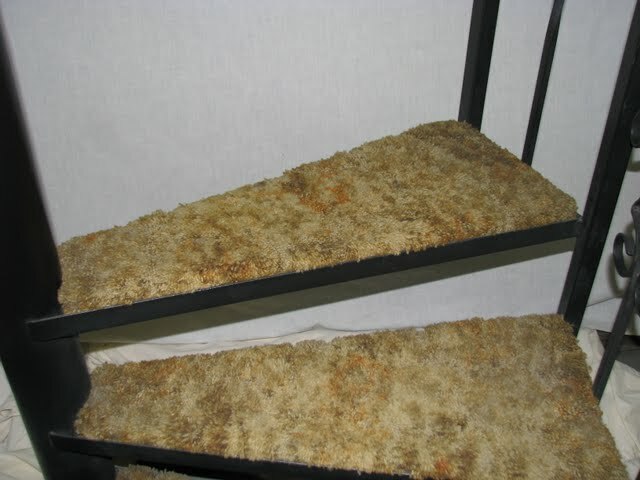 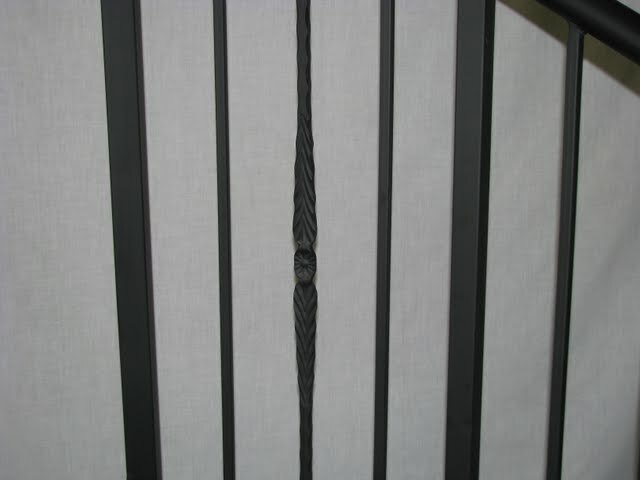 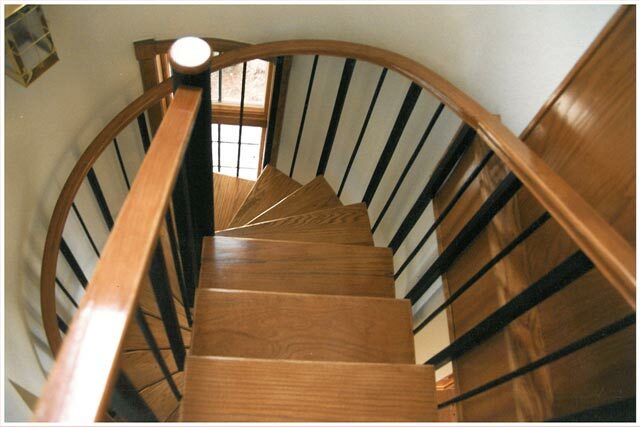 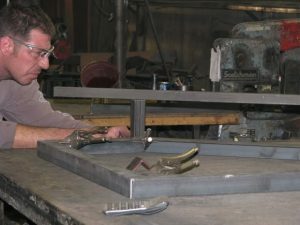 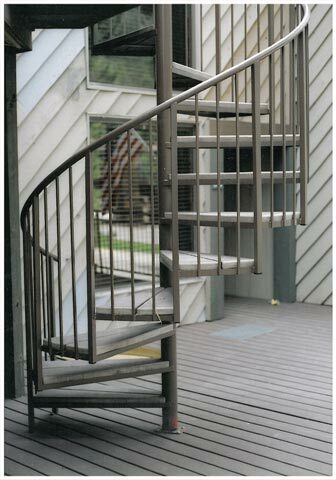 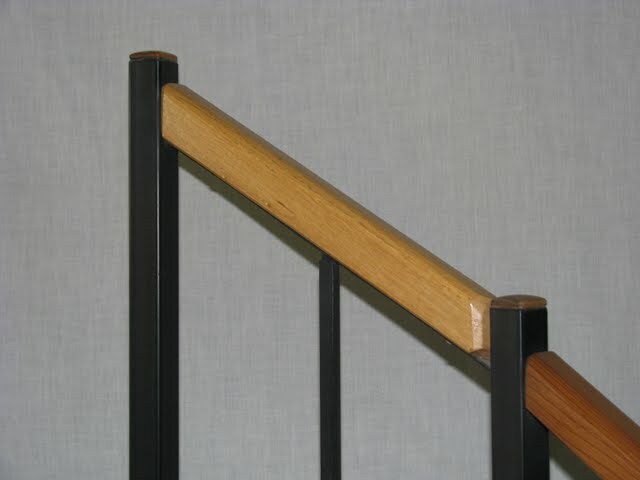 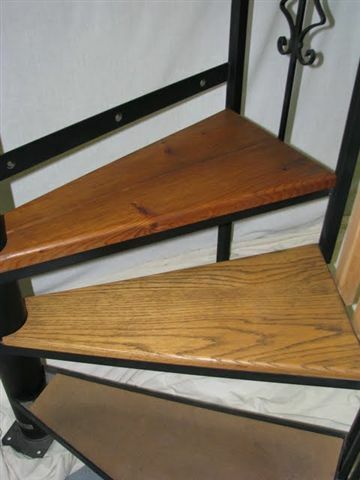 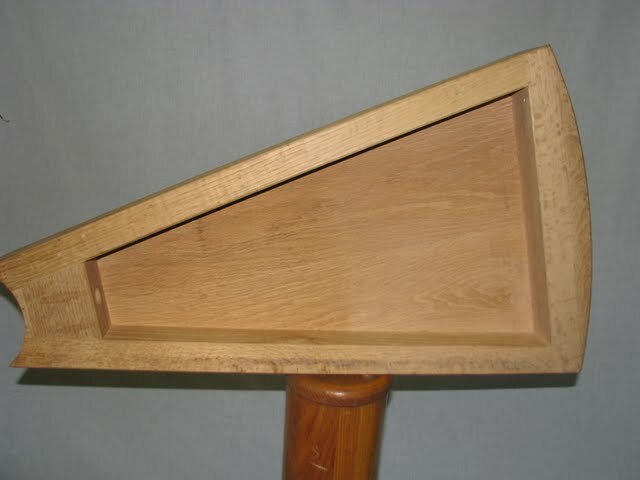 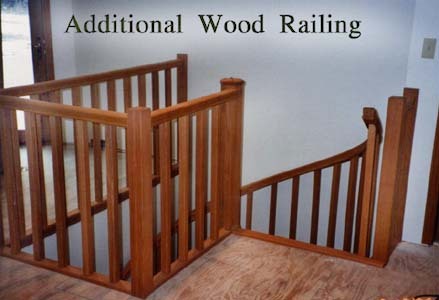 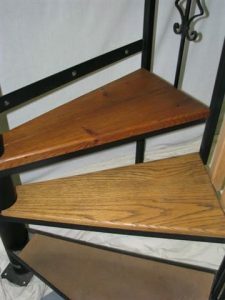 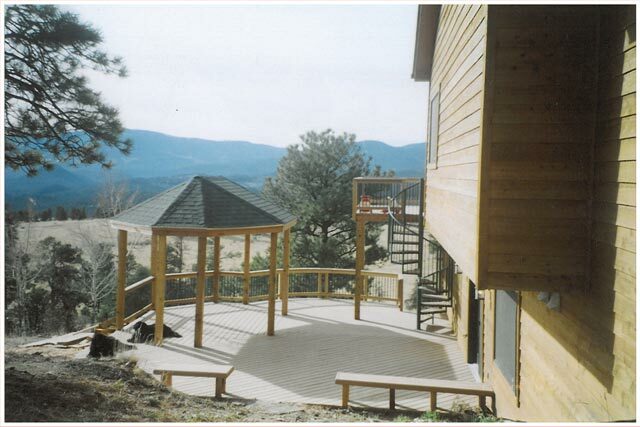 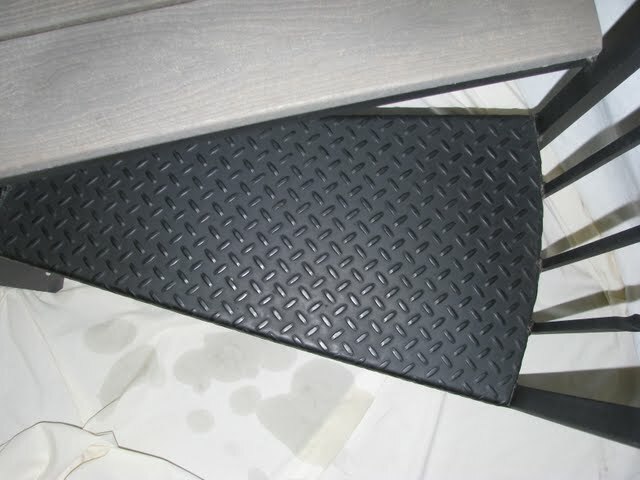 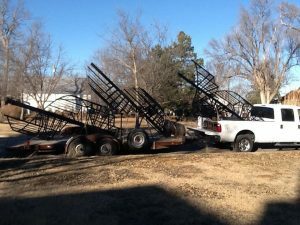 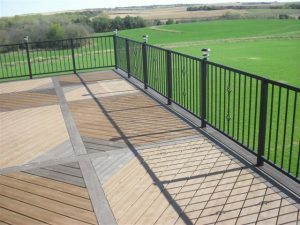 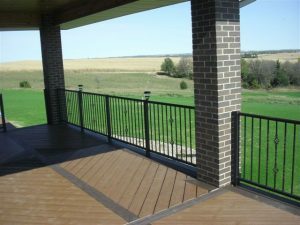 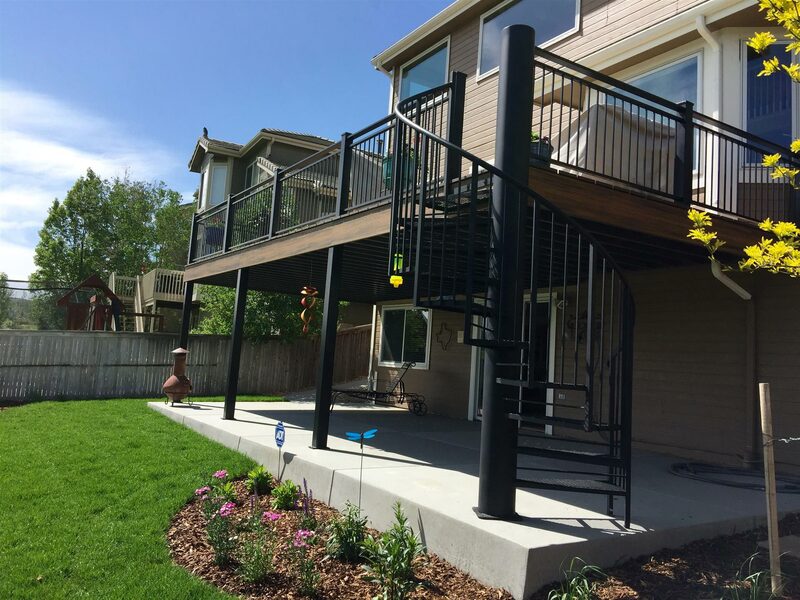 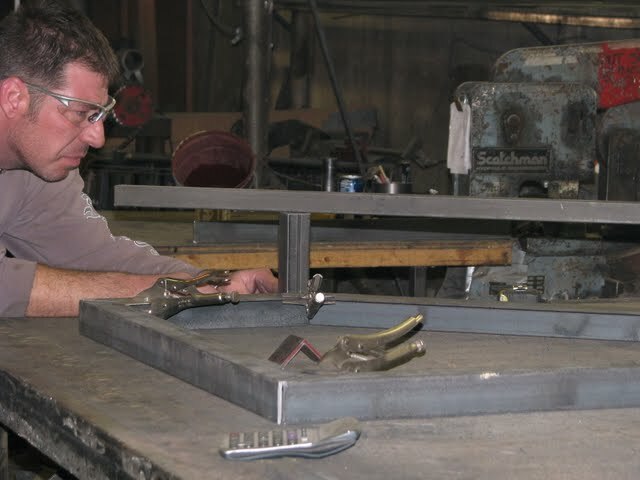 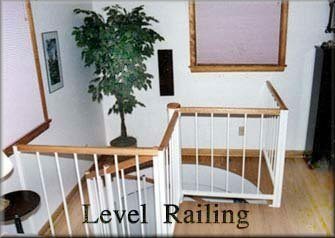 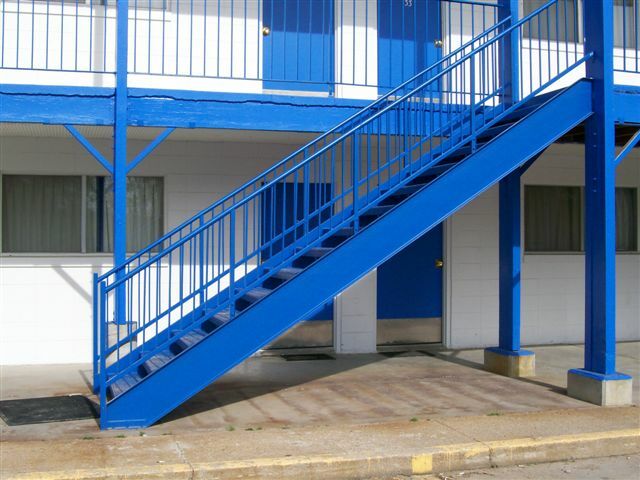 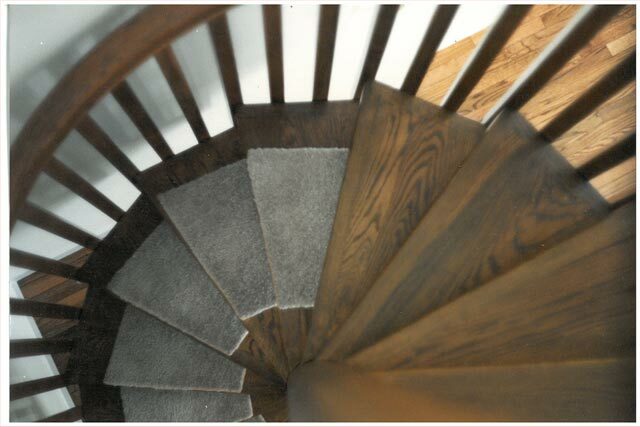 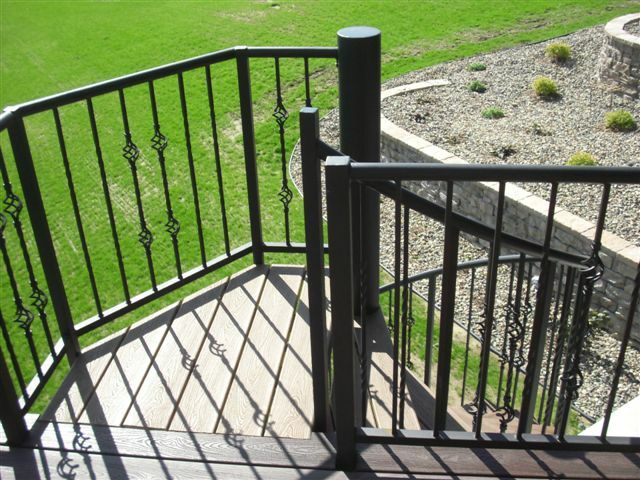 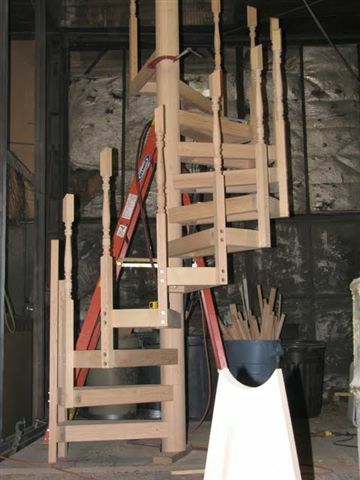 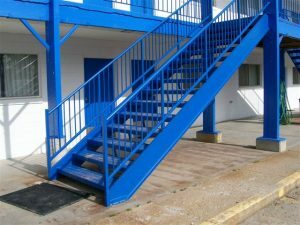 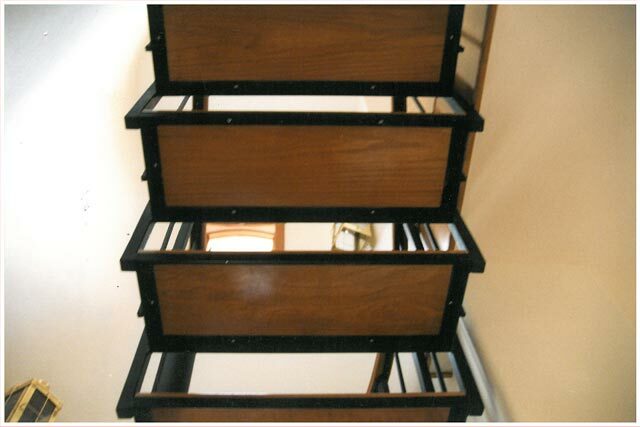 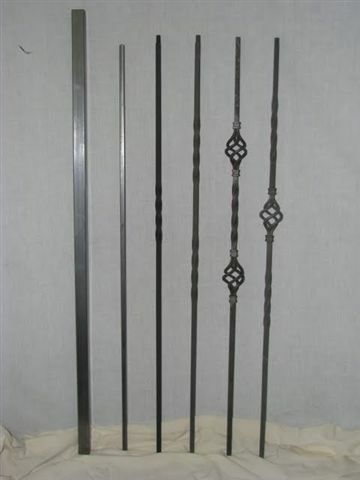 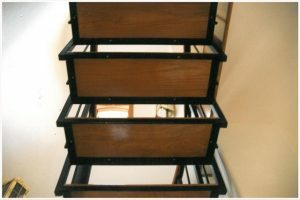 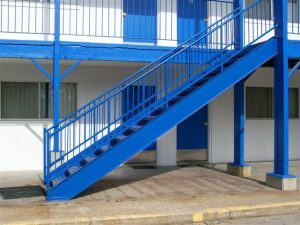 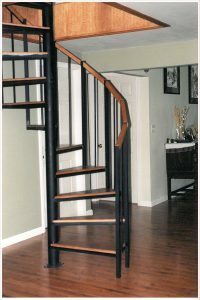 Our stair designs include metal, wood, or a customized option of both. 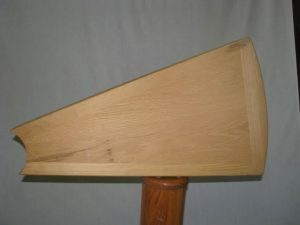 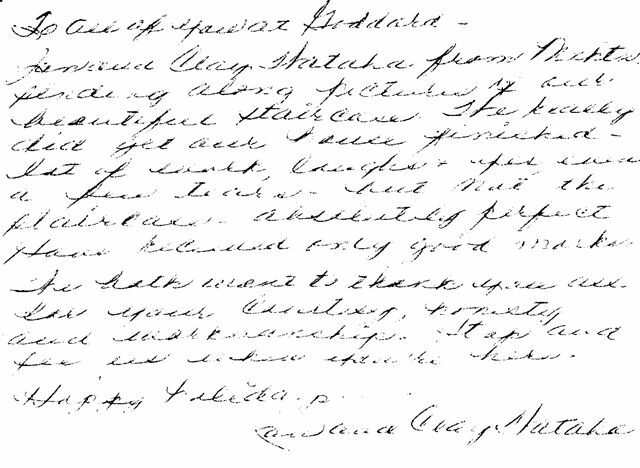 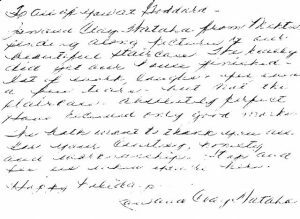 Click on the thumbnail to view a larger version of the images. 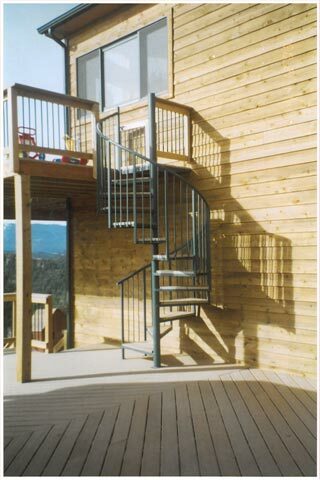 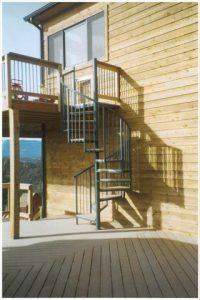 Browse our products page to view more spiral staircase options. 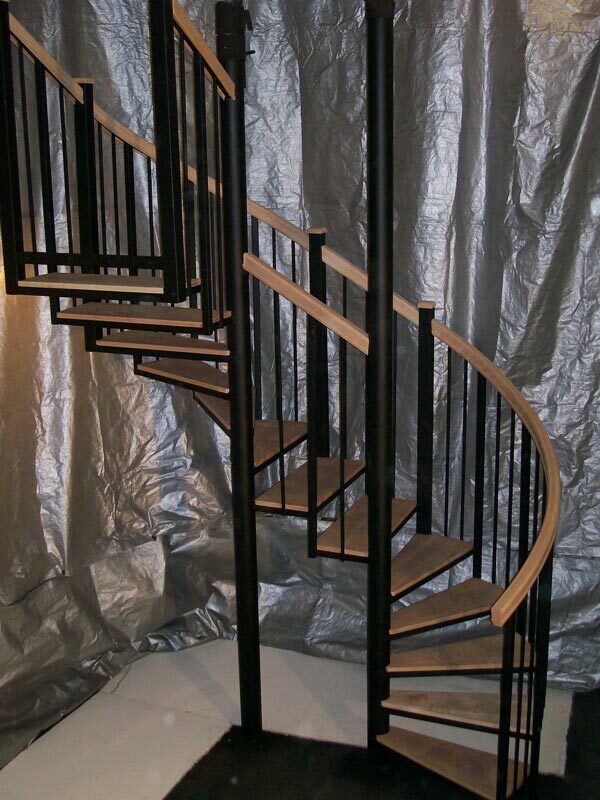 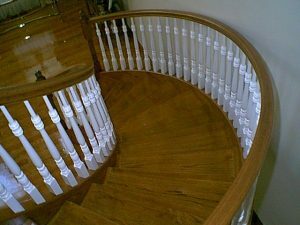 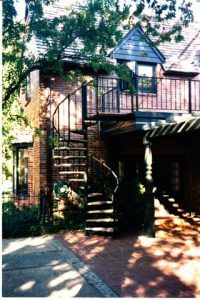 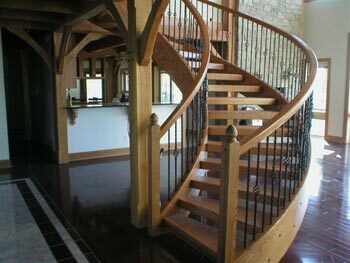 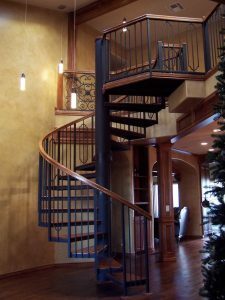 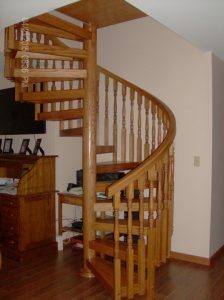 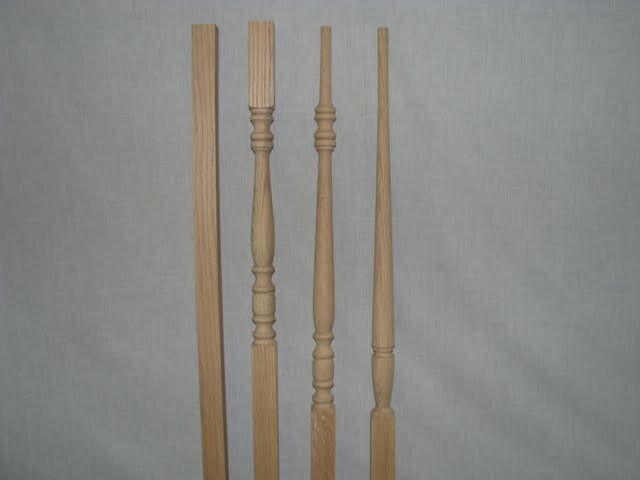 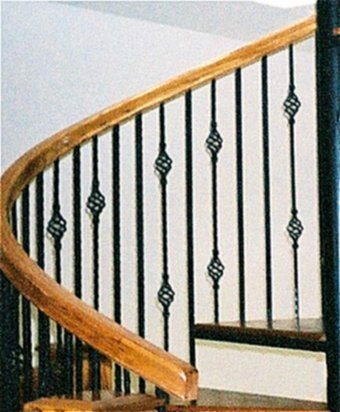 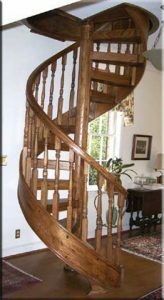 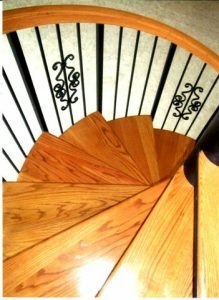 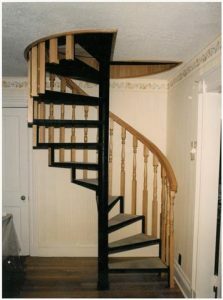 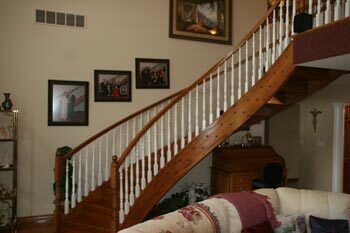 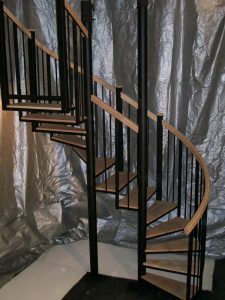 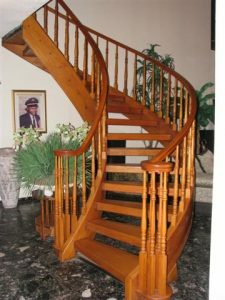 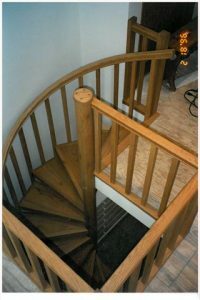 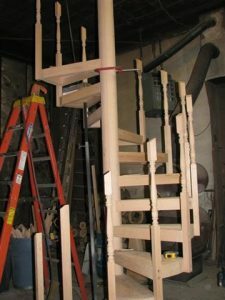 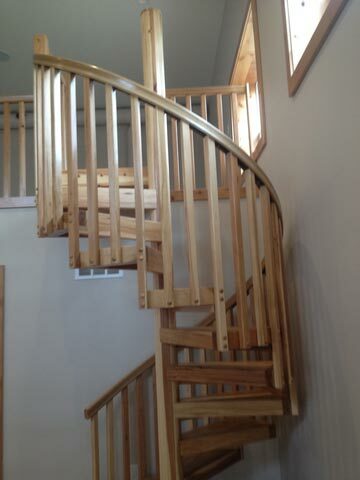 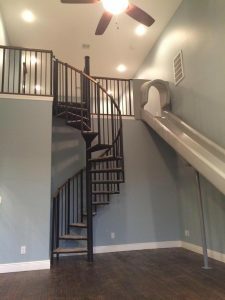 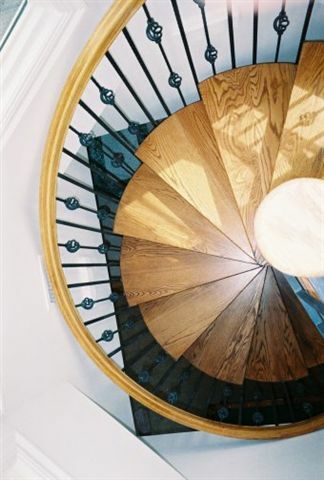 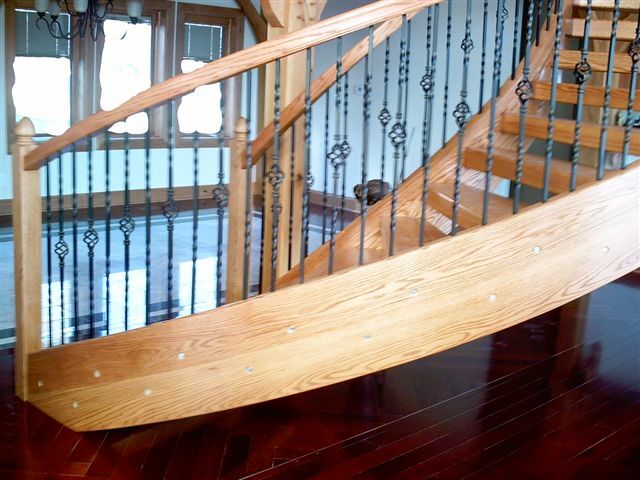 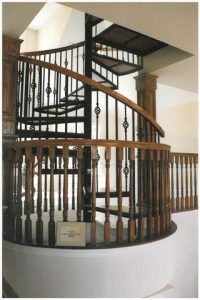 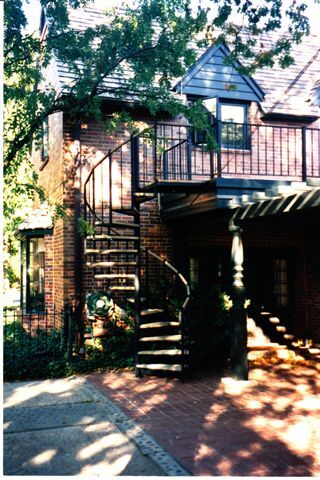 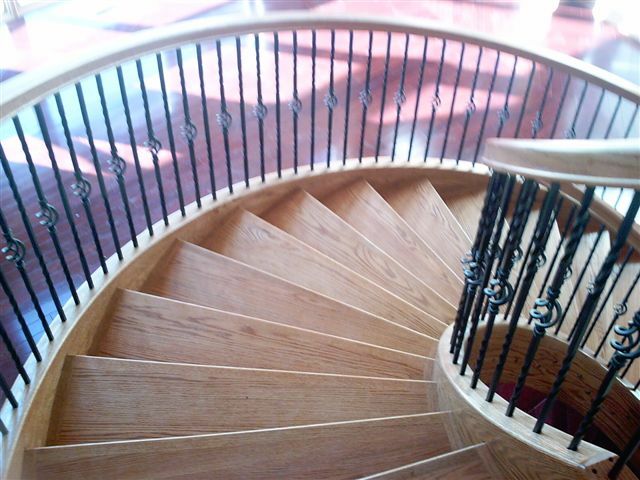 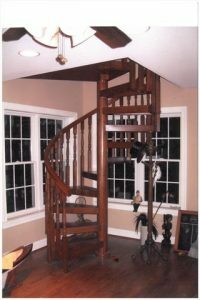 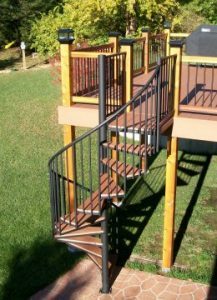 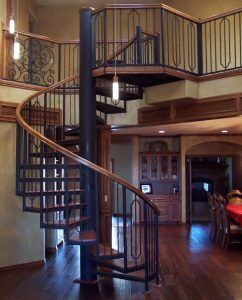 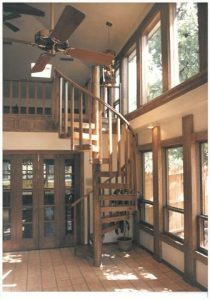 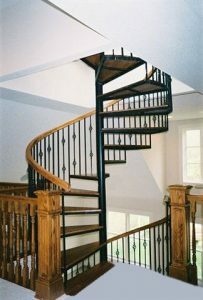 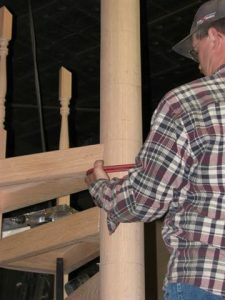 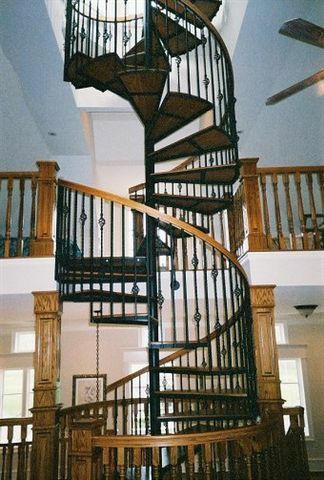 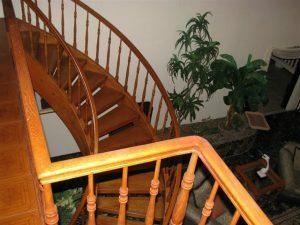 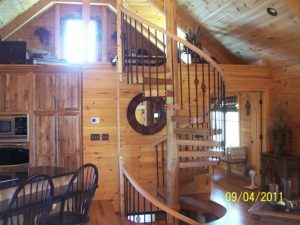 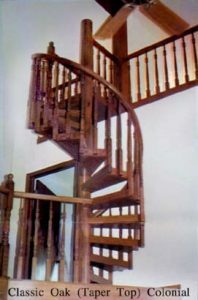 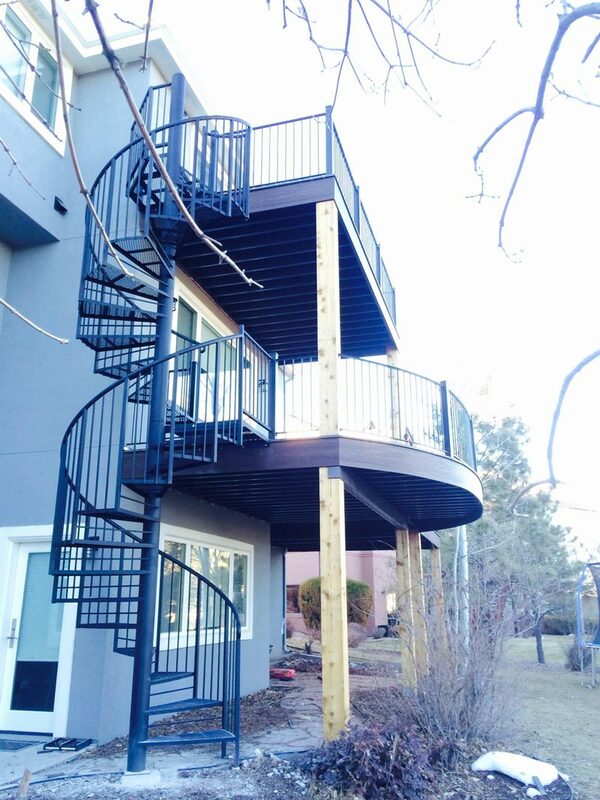 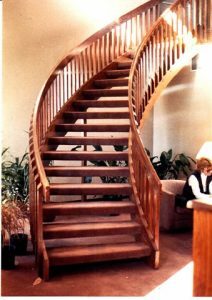 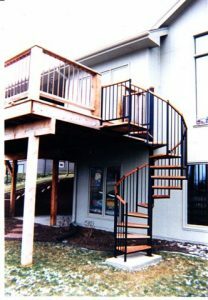 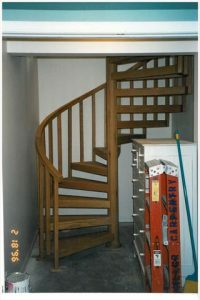 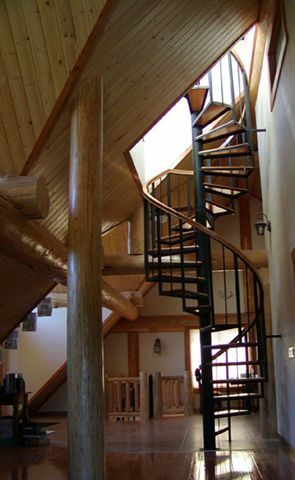 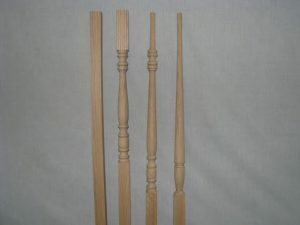 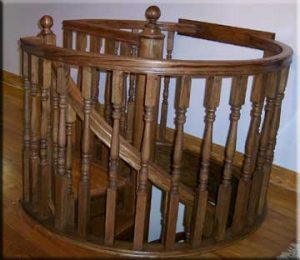 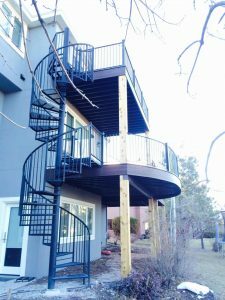 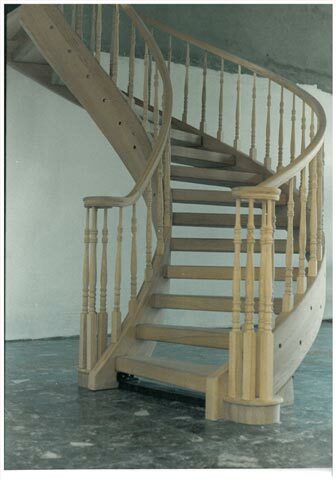 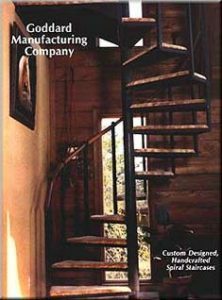 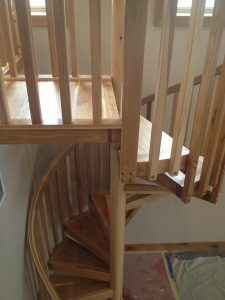 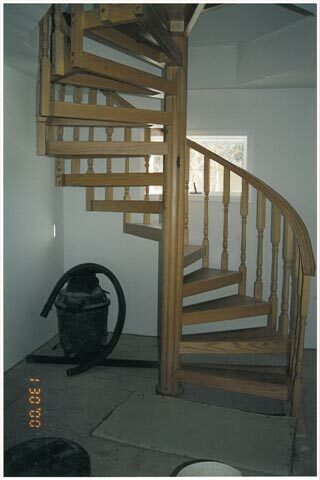 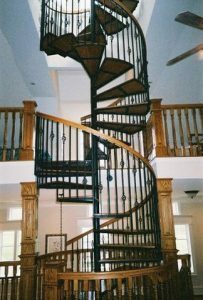 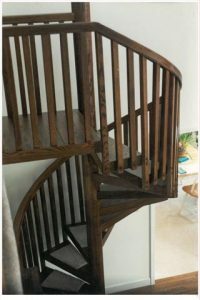 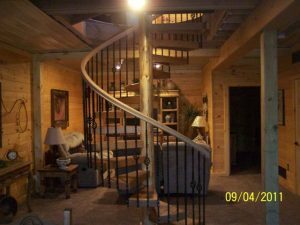 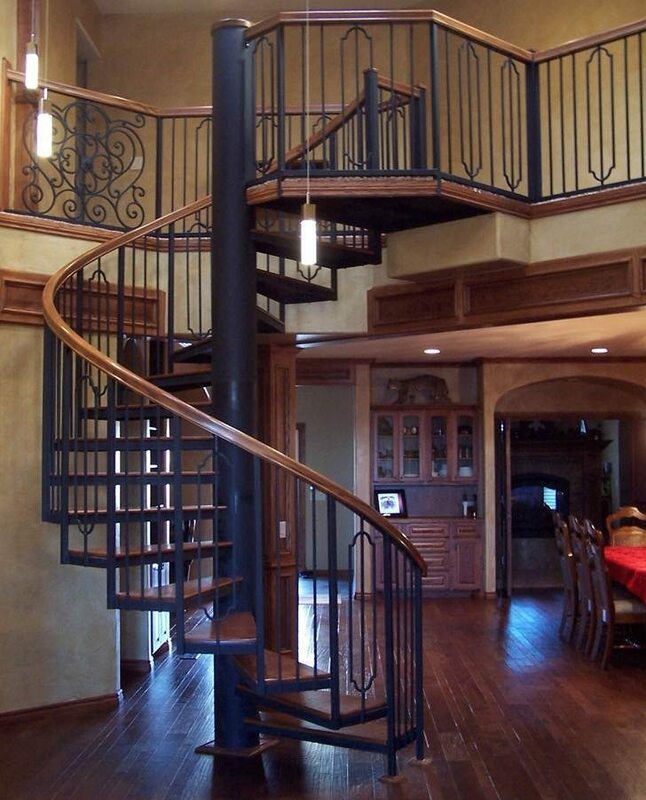 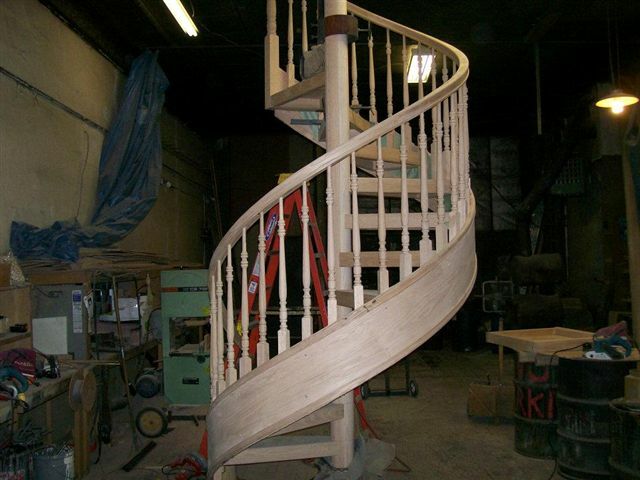 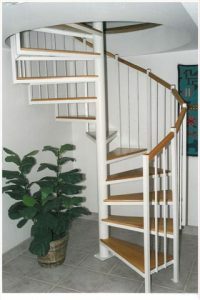 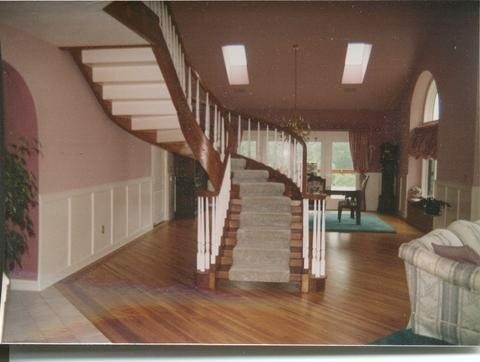 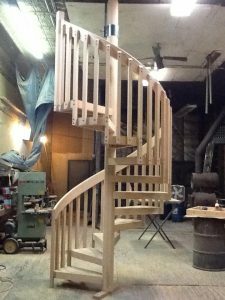 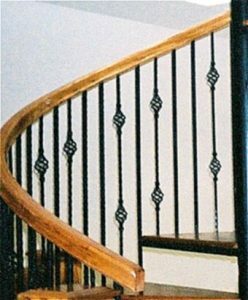 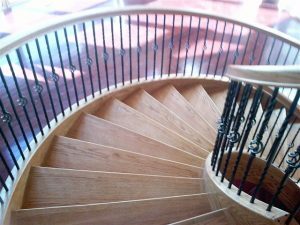 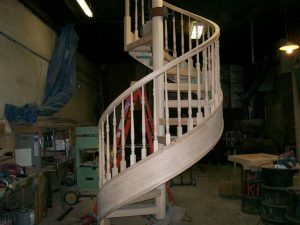 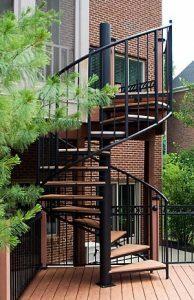 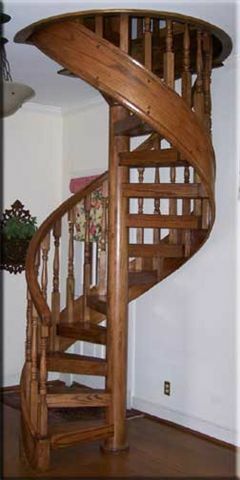 If you are looking for something unique in your spiral staircase, such as oak treads, all-steel treads, red oak handrails or all metal rails, or anything you can imagine in a spiral staircase that you don’t see here, contact us! 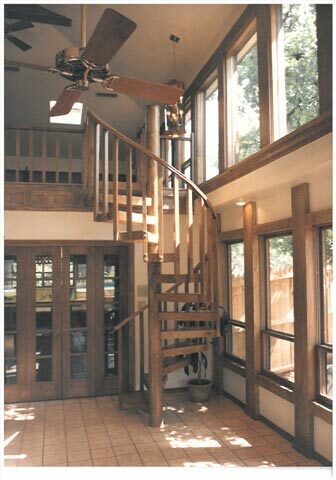 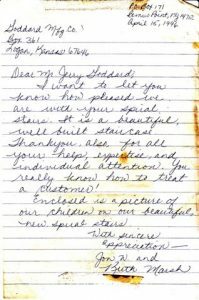 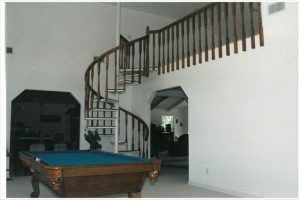 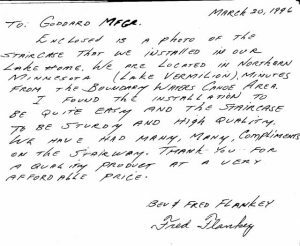 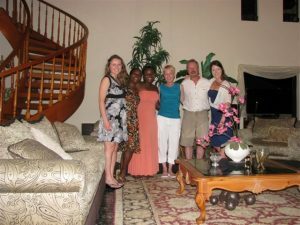 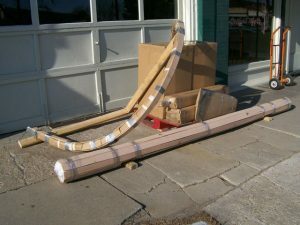 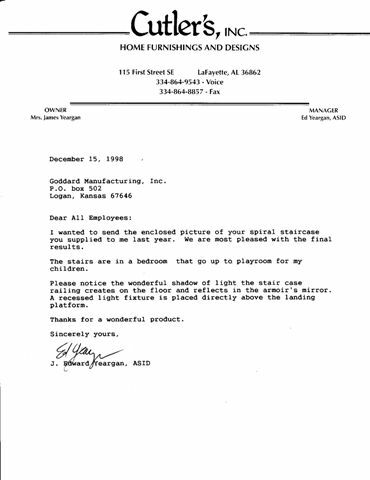 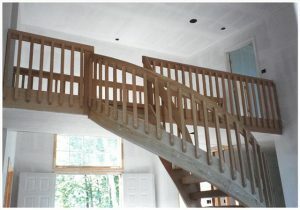 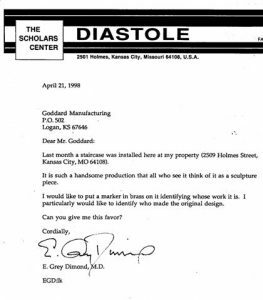 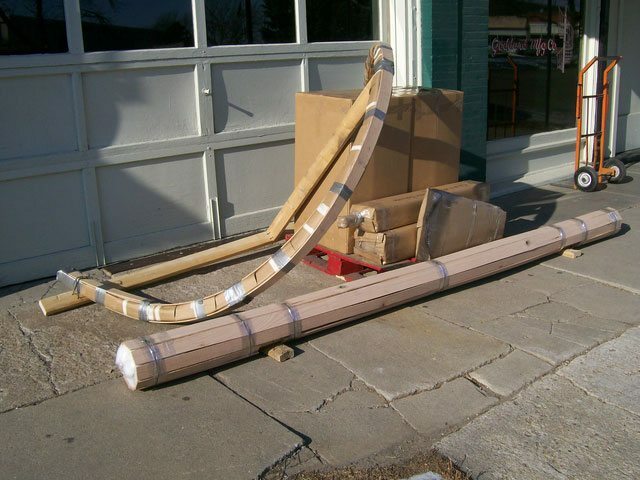 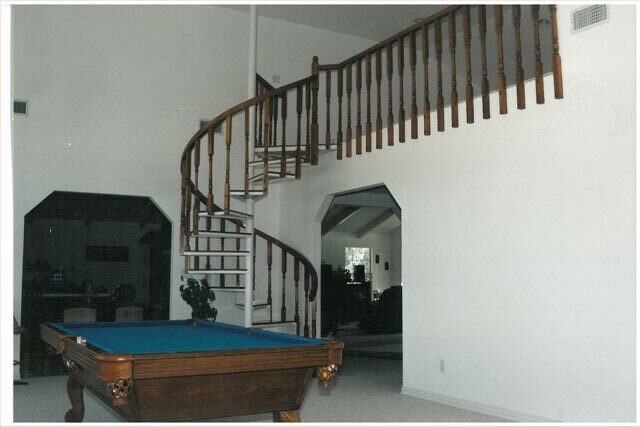 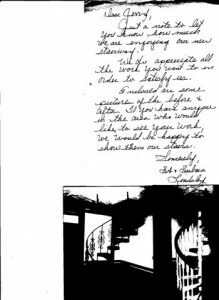 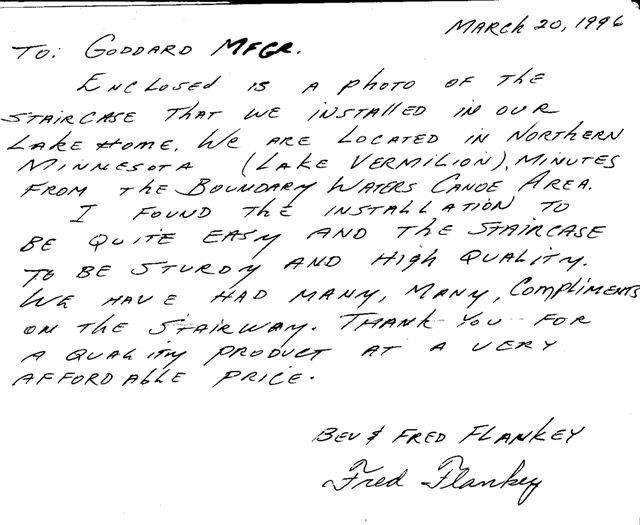 We’re happy to work with you to make the spiral staircase and stairs you want. #516 Trex tread for exterior. 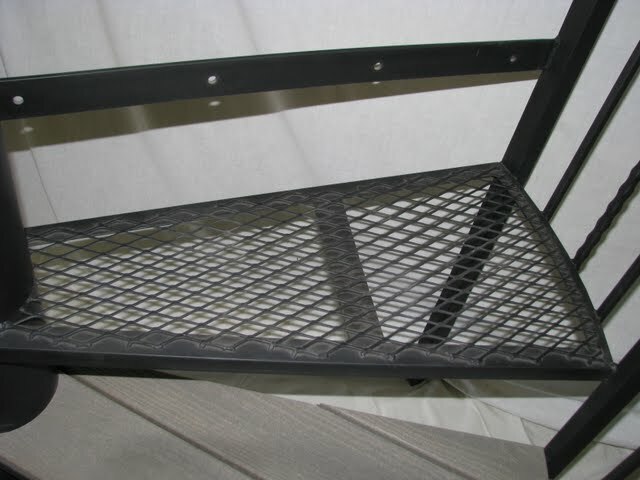 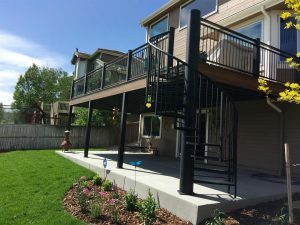 Great for deck stairs. 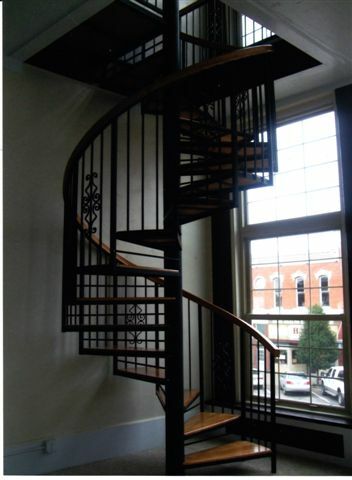 #802 "A Handsome Production Spiral Staircase"
#803 "Wonderful Shadows of Light Created by a Spiral Staircase"
#804 "We Appreciate All the Hard Work"
#805 "I Wish Everything in Town Had Been Built as Good as the Oak Spiral Staircase!" #806 "You Really Know How to Treat a Customer"